1978 Firebird Trans Am Fully Restored car in Show Quality condition. Custom Paint, Custom Interior, and a powerplant of a Corvette LS-3 Engine with 480 hp, a Corvette T-56 6 Speed Manual Transmission, and much more. It's a 1979 smokey and the bandit classic rebuild just like the Year One cars. 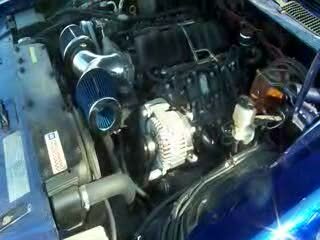 Those cars sell for over $130k and don't have the powerplant or transmission that I have in mine. This is a real gem of a car that simply should not be passed up. LED Guages to match the Car. The Rear wheels have been reworked to include the Disc Brakes instead of the standard Drum brakes. The Rear end is a 3.43 10 bolt, and I have a 3.73 brand new in the box ready to put in should I want to put it in. Just be sure to see all my pictures from before and after the rebuild. Call Mike for more information and price inquiries at 630-363-9702. 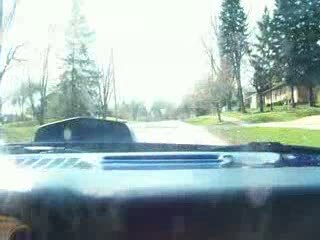 Here's the 1978 Pontiac Firebird Trans Am taking off from the house for a little test drive. Not much going on here. 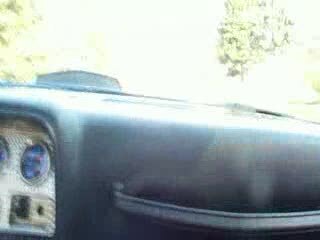 Just smooth riding in the Bad Blu 78 Firebird Trans Am rebuild. 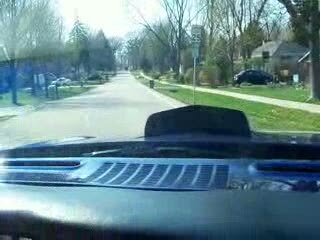 Here's another video of us running through the gears in the neighborhood and gunning it a little bit. 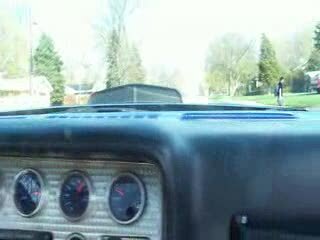 Here we were running the LS 3 Corvette engine in the driveway. First shots are of the engine compartment and then from the rear of the car. Enjoy! I wish my buddy had his camera going when i hit the gas this time. This was a few seconds into laying a solid patch up the block! Fun Fun Fun!!! !